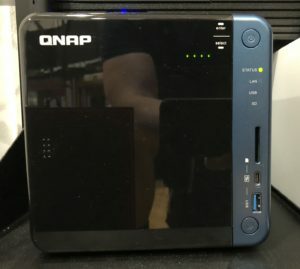 I have been a fan of both Synology and QNAP NAS units for a long time. 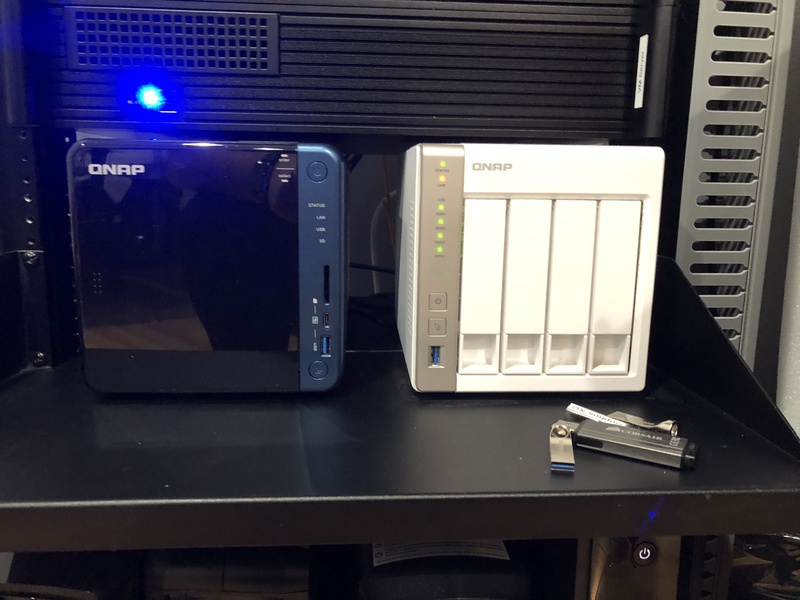 I have been running the Synology DS213j and the QNAP TS-451 for many years and both have been reliable and problem free. My favorite tough was the QNAP mainly because I think it provides more power, features, and in my opinion more value for your dollar. 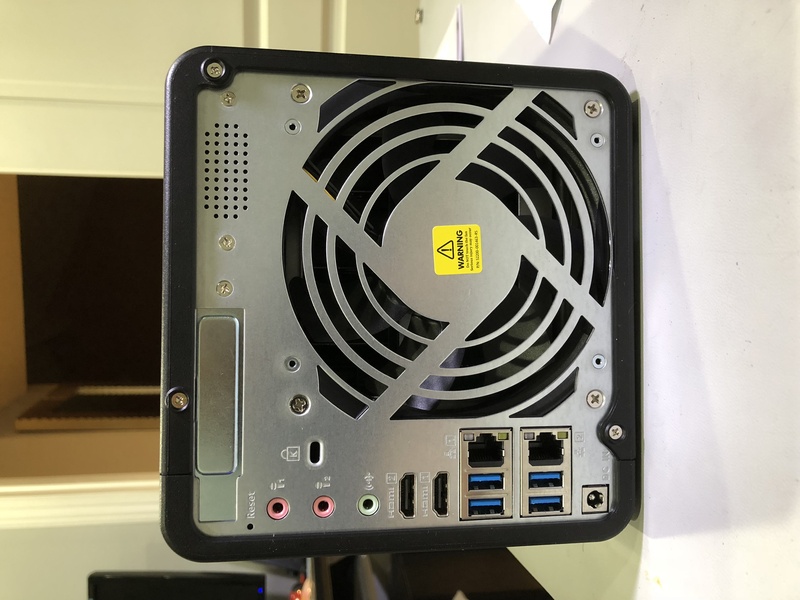 Recently my 2 bay DS213j was running out of storage and was starting to show its age, so I thought it was time for an upgrade. 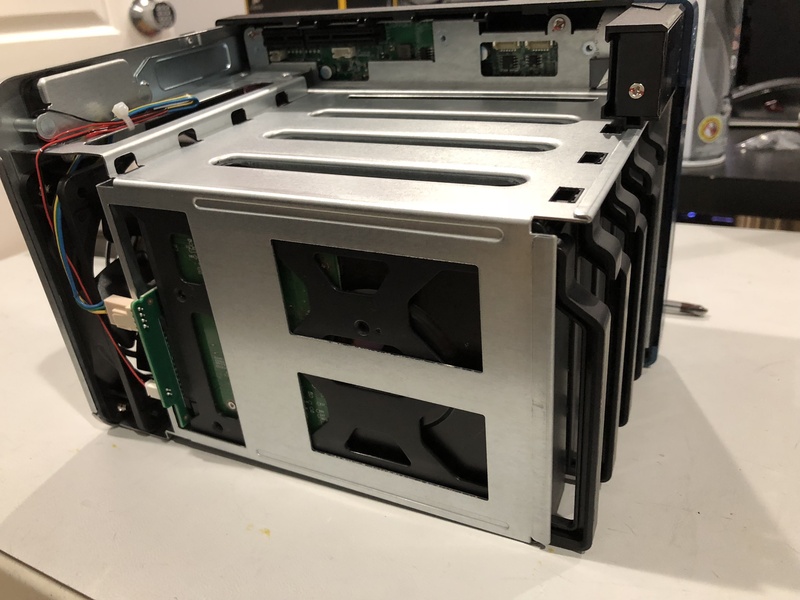 Since it had been awhile since I reviewed the market for NAS units, I did some homework and ended up pretty much at the same place I did back in early 2015 when I selected the TS-451. 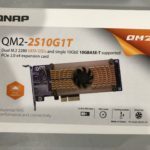 QNAP was my choice then and turn out to be my choice now mostly because of value and features. What did it for me was the ability to add a PCI express card that held two M.2 SATA/nVme drives along with a 10 Gbe network card. 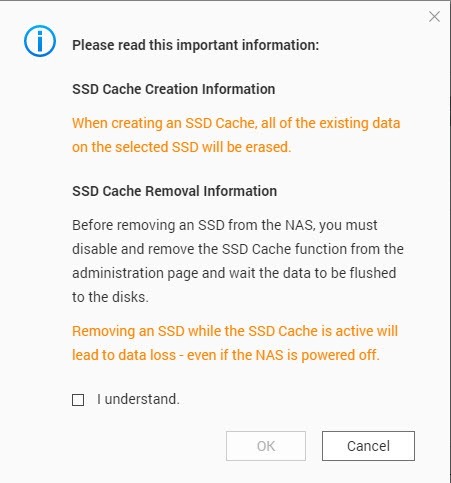 This would allow me to create a cache for the NAS for extra performance without sacrificing storage bays. 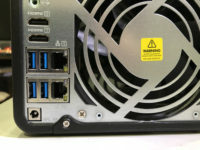 Secondly, I was intrigued by the USB 3.1 type C direct connect which allows you to plug any laptop or computer that supports 3.1 directly into the NAS and have access to everything that your account lets you have. 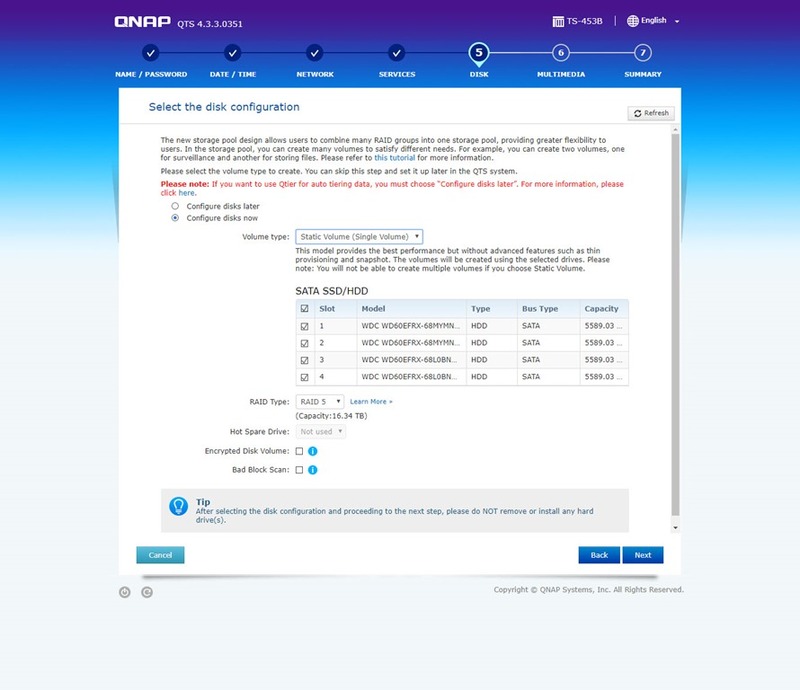 Lastly, staying with QNAP allowed me to use the NAS to NAS tools software tools such as UPS control of both units as well as the Backup/Sync tools. 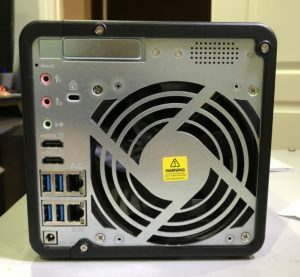 From my assessment, all these features on a quad-core Intel CPU was a much better value than what Synology had to offer for the price. Both of these are great brands but you have to assess what is important to you and what you are willing to pay for. 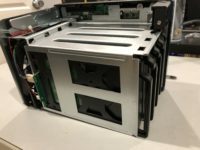 The TS-453B is relatively new and sells for about $699 without drives and without the expansion card. 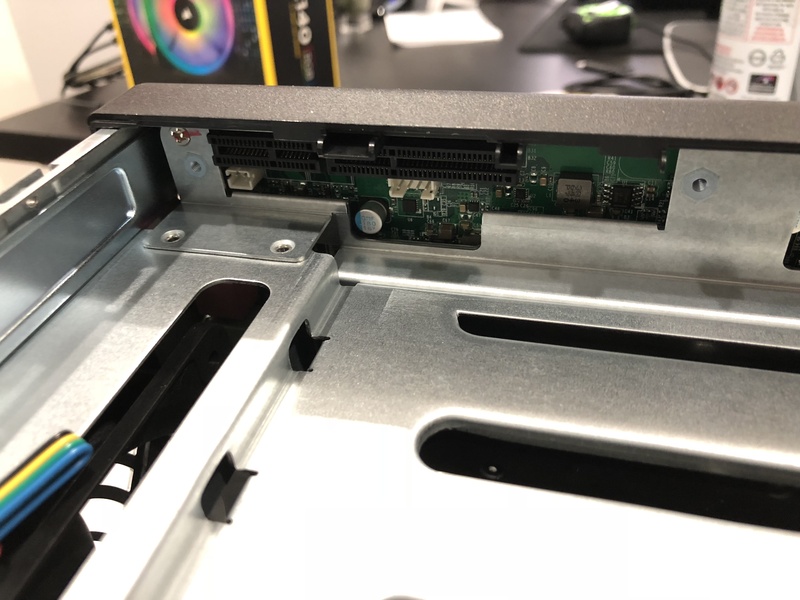 Installing the drives in this thing is a breeze. To start with I only installed the hard drives so I could get everything up and working before adding the expansion card. 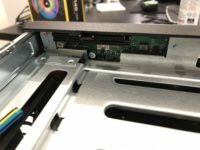 It is completely tool-less and installs the drives securely in the tray. 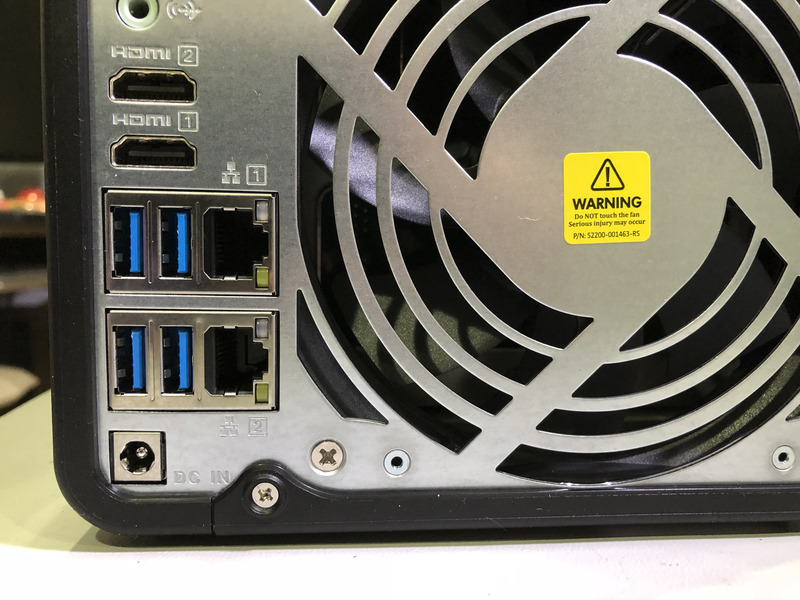 Once you load the drives, you power it on, watch the display on the unit till it is booted, go to your browser and type the IP address. 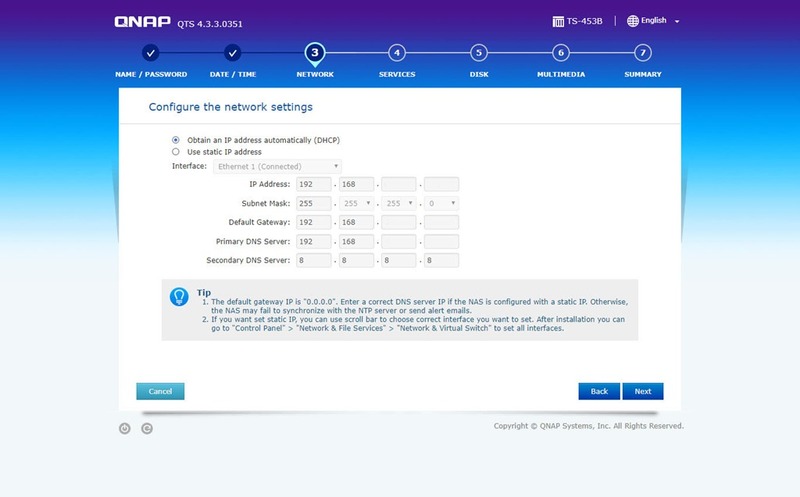 You can use their utility called Qfinder or the mobile app but I found it easier to lookup the IP address in my router and type it directly. 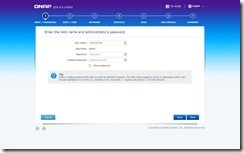 Once you log in it will walk you through the setup including changing the password, and most importantly, the storage configuration. This is an area that requires a bit of thought. 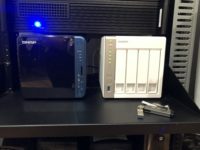 On my original QNAP, I set up the 4 drives as a Raid 5 and a single volume. 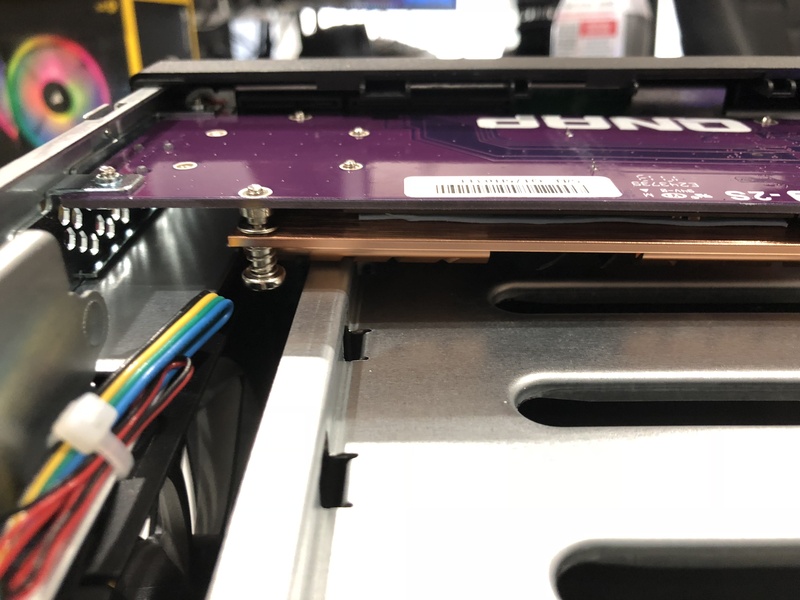 On this round, I took a different approach so that I could take better advantage of the hardware caching that I would be putting in as well as the encryption capabilities of the device. 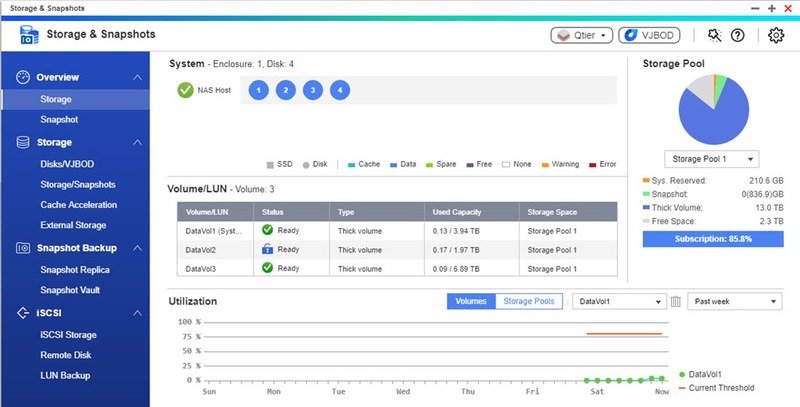 I still created one large Raid 5 partition (4 x 6T) but configured it with multi-volumes using thick provisioning. 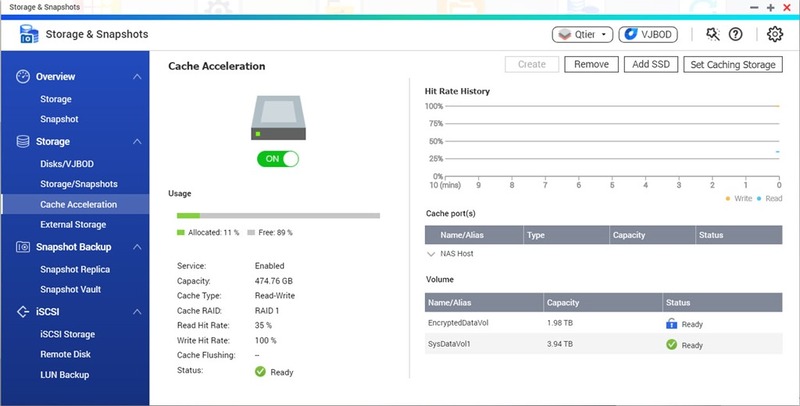 Meaning I created one large drive and 3 separate volumes on the partition. I chopped up the 16T partition and created one 4T volume which is going to be cached and used for the OS/apps and frequently used files such as photos, one 2T volume which I encrypted for sensitive data, and the balance as a third volume which will remain un-cached and unencrypted which will be used for generic storage like media and other infrequently used files. 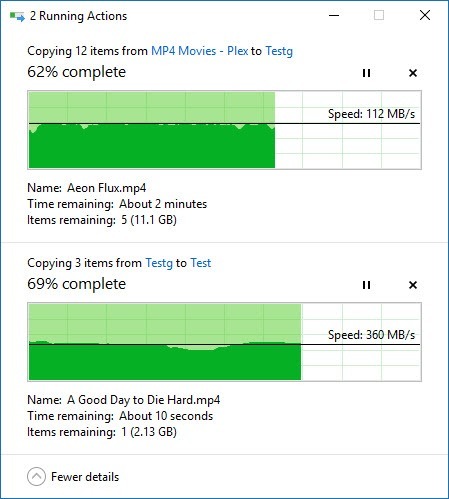 I also left about 3T unused so that I could expand any of the volumes should I run of space on a particular volume. One of the greatest features of the TS-453B is its ability to install a PCIe card in the NAS which allows you to expand the functionality of your device. 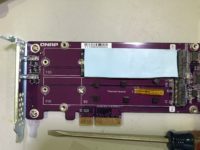 At the time of this writing, you could purchase an expansion card in one of 3 versions. 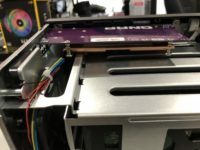 There was a version that lets you add 2 x M.2 SATA drives for either expanded storage, Qtier, or cache, a version that supported 2 x nMe M.2 drives for storage, Qtier, or cache along with a 10Gbe port, or a 2x SATA M.2 with a 10 Gbe NIC card which can be used for storage, Qtier, or caching. 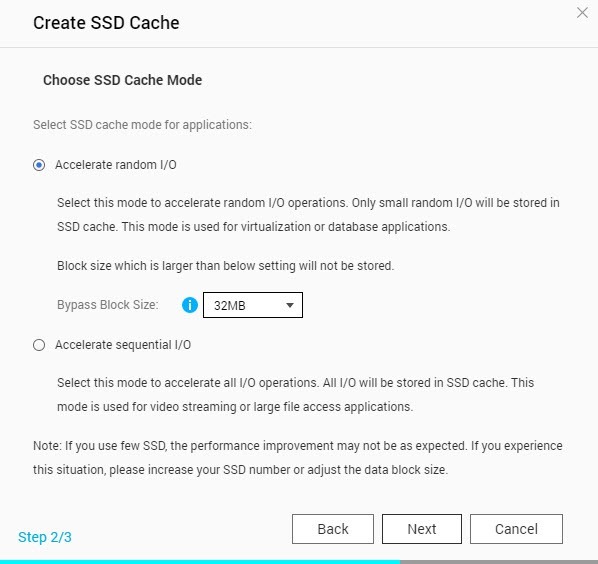 I experimented with all three of the caching cards and settled on the nVme/10Gbe version. Not just because it was a bit faster, but ironically ran much cooler and quieter. 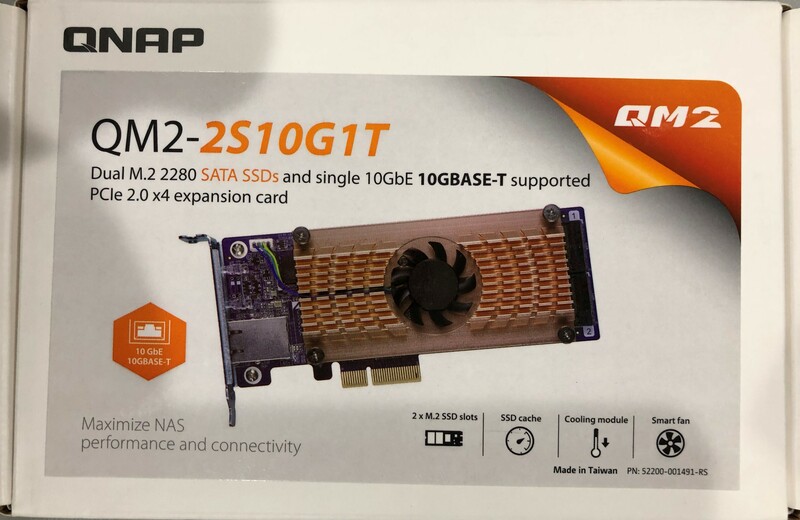 Logic would dictate the SATA drives would run cooler over the nVme drives, at least they do in desktops, but for unknown reasons, I got the opposite in this NAS. I tried a few different cards and got the same results. 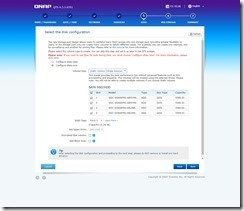 The SSD’s can also be configured in multiple configurations. 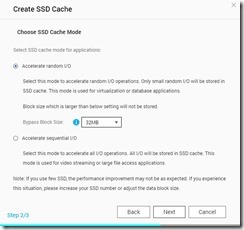 You can configure the SSD as a QTier volume which prioritizes storage by moving frequently used data to the SSDs and colder data to the mechanical hard drives (which is configurable), or configured as an SSD cache. 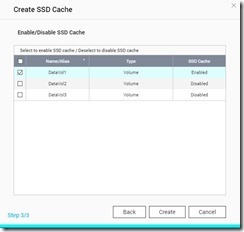 If you choose to set it up as a cache, you can configure it either read-only or if you have two drives, read/write caching. 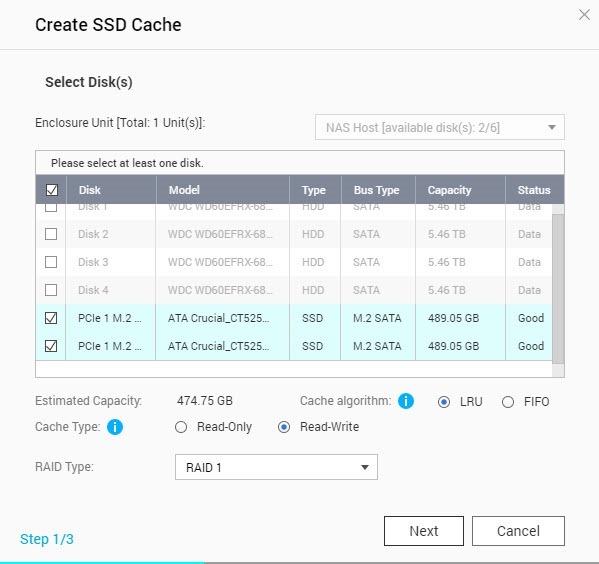 For example, if you configure your card with 2 M.2 SSDs and want to use caching on both read and write, it will configure your SSDs as RAID 1 so there is redundancy in the SSDs. 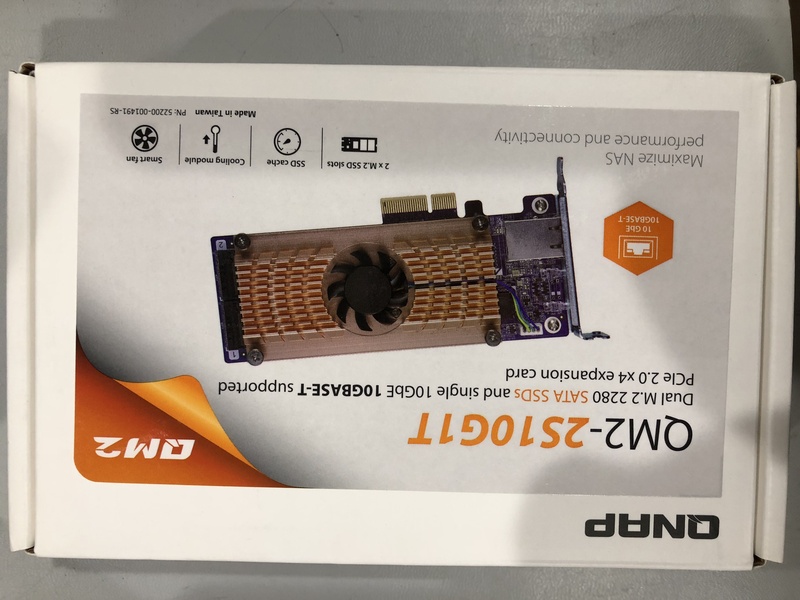 This makes perfect sense if you value your data and is a good sound approach from QNAP. 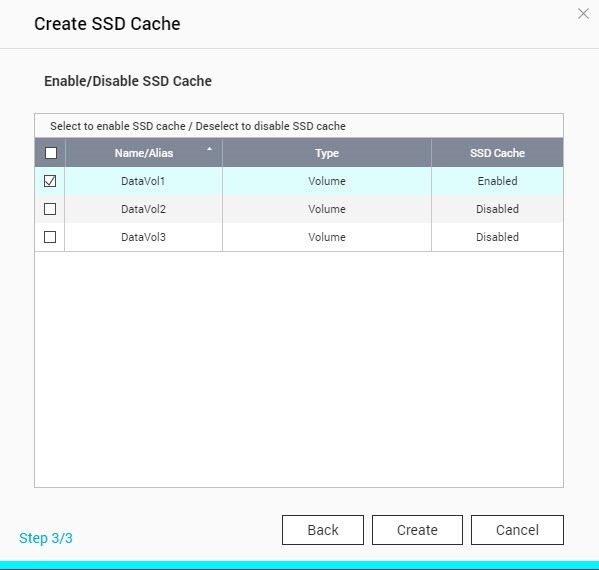 You can also Raid the two SSDs in a RAID 0 and create a larger and faster cache but only as a read-only cache. 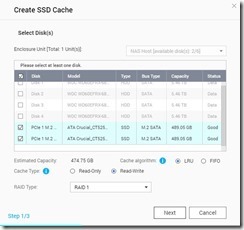 If you configure in a RAID 0, you cannot use read/write caching only read caching. 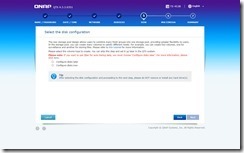 There are many configuration options to suit your setup. 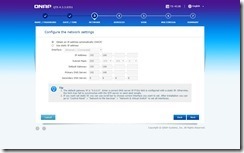 Since I have a two port 10Gbe switch (and soon the new 12 port QNAP), it also made sense to have the 10Gbe card option. Was it an overkill? You bet it was but it turned out great and I could not be happier with the speed. 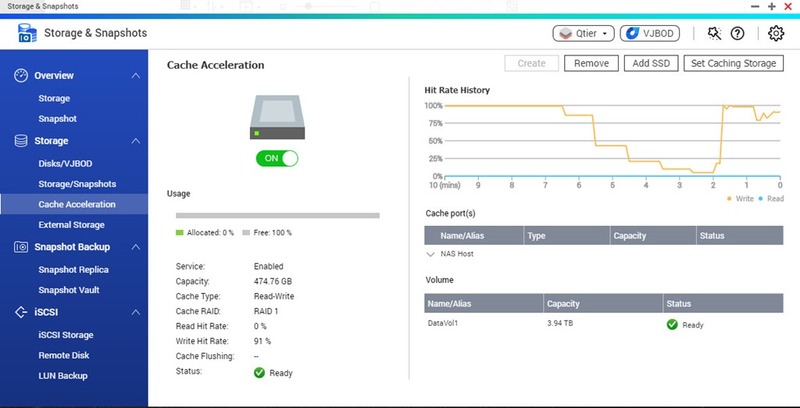 I bought two 250G Samsung Evo drives and configured them as a read/write cache and when teamed up with the 10Gbe NIC on this card, it turned this NAS into a screamer. 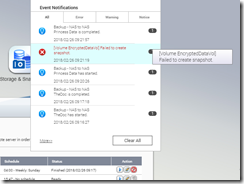 Photo libraries pop up instantly and maneuvering through many pictures is a breeze. 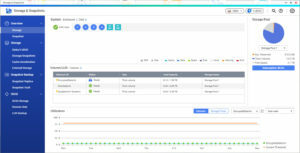 Though caching does do much to speed up searching, access and saving, the overall throughput of the device is limited by your network connection. 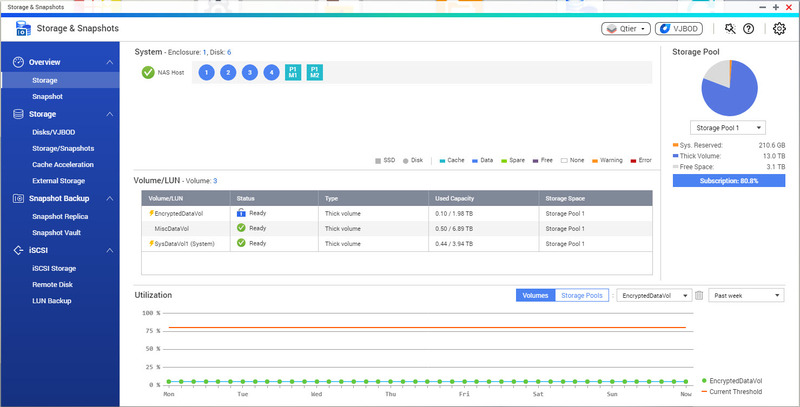 This will obviously much less of an issue and offer even greater performance if you are running a 10Gbe network. 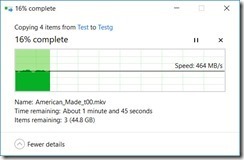 In real life testing, there is almost no difference in benchmarking and large file throughput between a cached and un-cached configuration using a 1Gig network connection, however when you start moving and accessing things like photos, there is a significant visible increase in performance. Depending on your needs and given that you can pick up a couple of small M.2 SSD’s, it is well worth considering for a good upgrade especially if you work with large photo libraries. 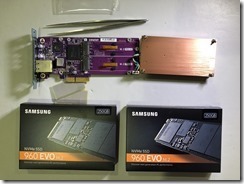 As I mentioned, I opted for the two Samsung 250 Gb Evo’s that I picked up on Amazon and truly love the outcome. 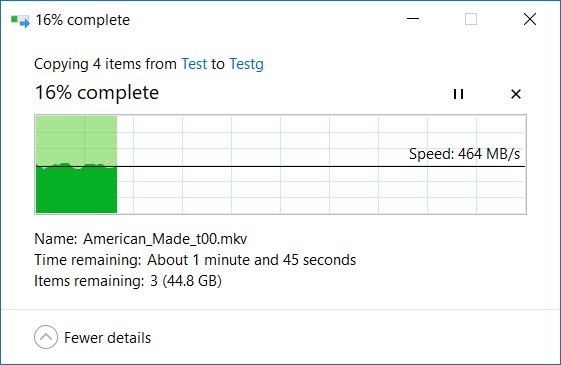 When you add the 10 Gbe network to the equation, the throughput comes close to working on a local SSD drive. 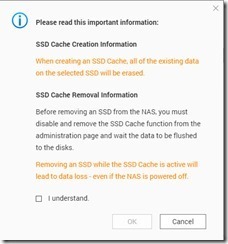 Also worth noting is that you can add the SSDs at any time in the future so you do not have to lay out the money up front. 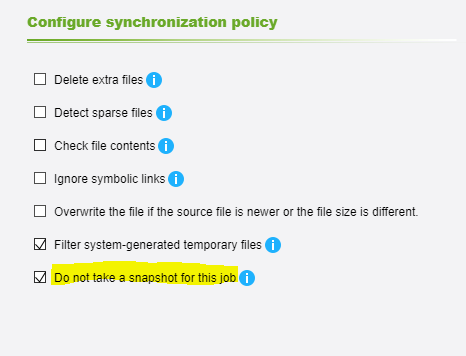 As I seem to always find a bug or issue with a device that no one else seems to find, the TS-453B is no exception. 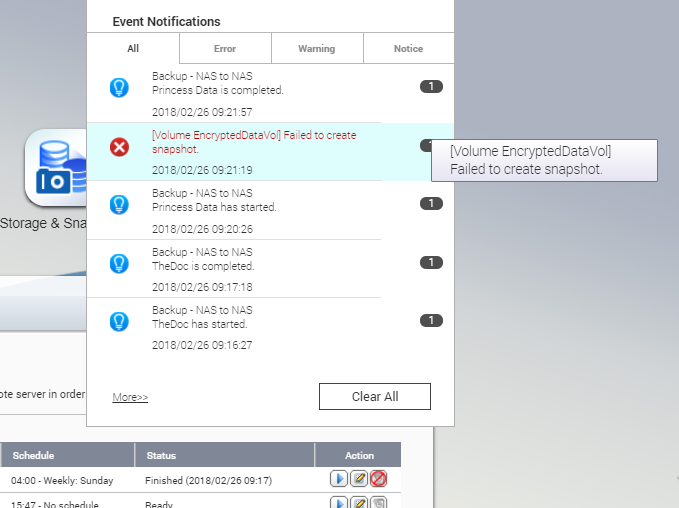 When I was experimenting with NAS to NAS backup using both the native backup app and the QNAP hybrid backup app, I found that whenever running the backup job on the encrypted volume it would give me a volume snapshot error even though I was not using snapshots. 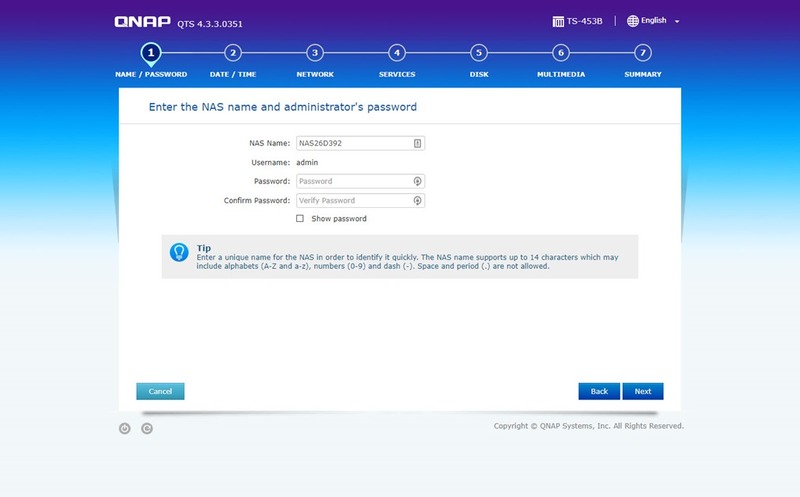 Since QNAP has great support and had wonderful experiences with them in the past, I contacted them to report and demonstrate the issue. 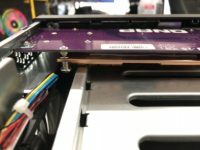 Throughout this fact-finding process, they were quick and responsive and once the issue was verified, they released a patch to the firmware which addressed the problem. 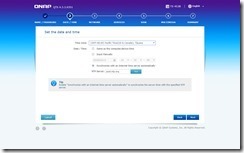 It is not uncommon especially for me to find an issue, but what stands out is a company that is willing to address it. 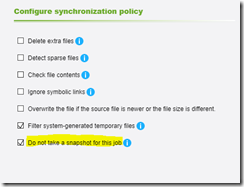 An updated firmware was released to disable the snapshots from running during a backup. This was obviously a patch but the fact they addressed so quick and acknowledged the issue is impressive. 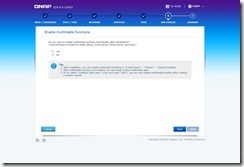 I am sure that a more elegant solution will be addressed in a later release but for now, this works great. When all is said and done, I really love the new TS-453B. It hits all the checkmarks I had for performance, expandability, and value. In my view, it is very well built and very well designed. It is even quieter than the TS-451 and the only thing that makes noise is the drives themselves. 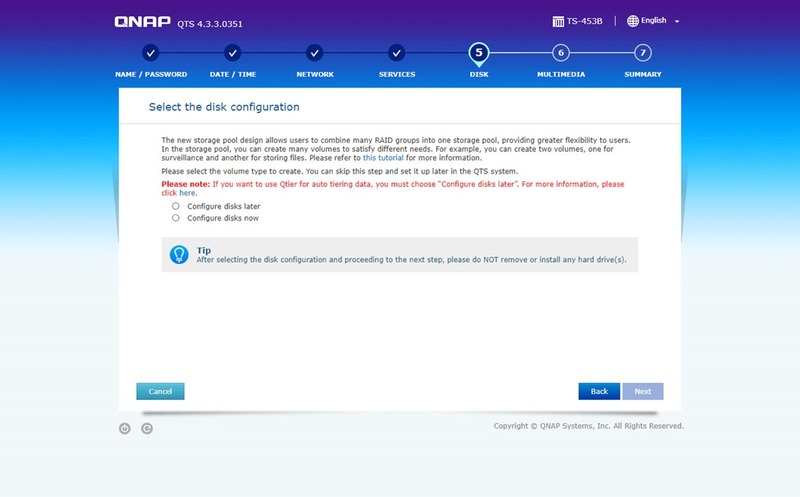 I have loaded each of my QNAP units with 4 x 6T drives which will give me the extra storage I was needing. It is always a tough battle between Synology and QNAP and you can’t go wrong with either, but I think if you list all the features you want or think you want such CPU, expandability, and price, you will be hard-pressed to find better than the TS-453B. 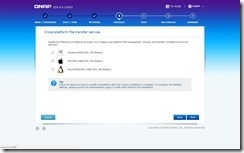 Add to this top notch support and it is tough to go wrong.